This Classic Traditional Comfort-Fit Wedding Band is the bestseller of all times. 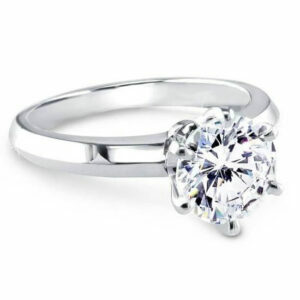 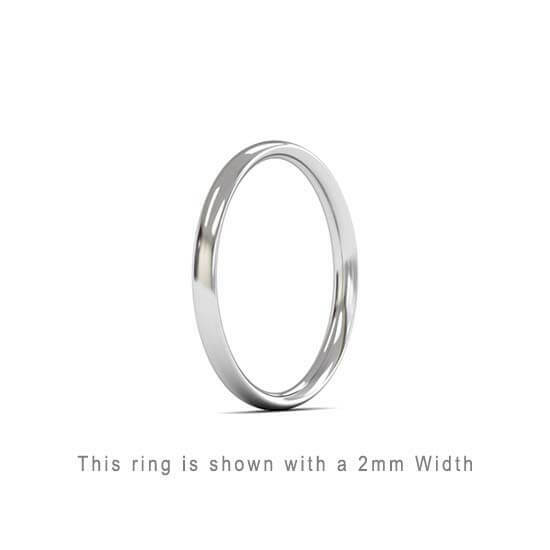 It is the most comfortable ring and is rounded from the outside as well as from the inside. 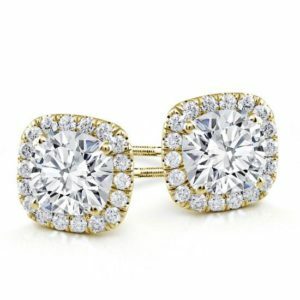 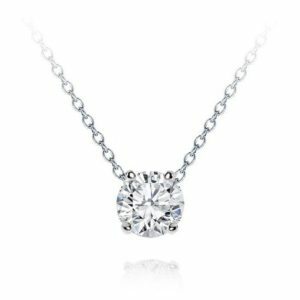 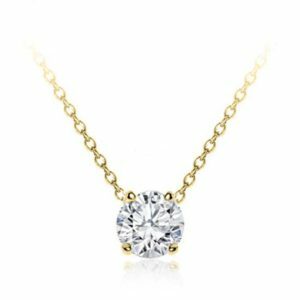 It is available in Platinum, White, Yellow or Rose gold. 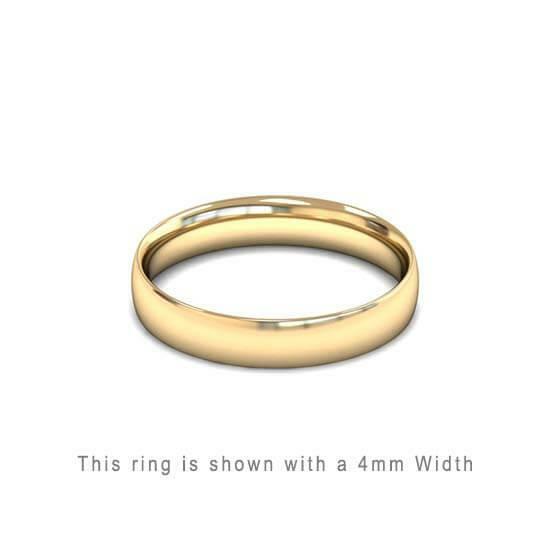 This Classic Traditional Comfort-Fit Wedding Band is the bestseller of all times. 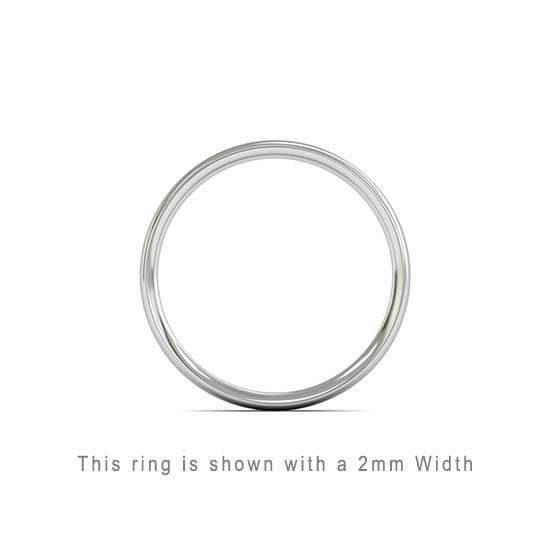 It is the most comfortable ring and is rounded from the outside as well as from the inside. 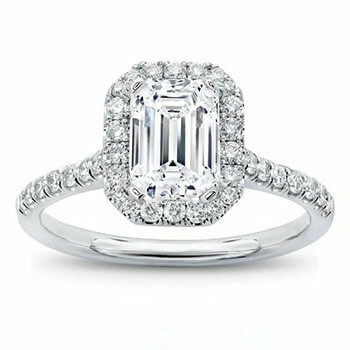 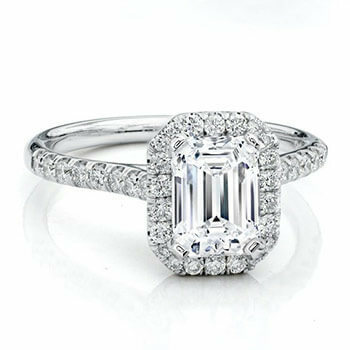 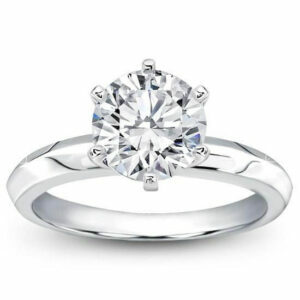 Even if you are not the “ring”-type of man, we guarantee you that this ring won’t annoy you in any way. 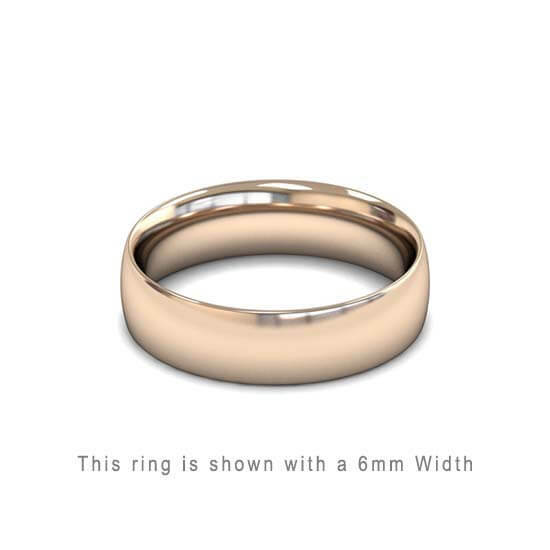 This ring is available in Platinum, White, Yellow or Rose gold, in any combination of glossy or matte. 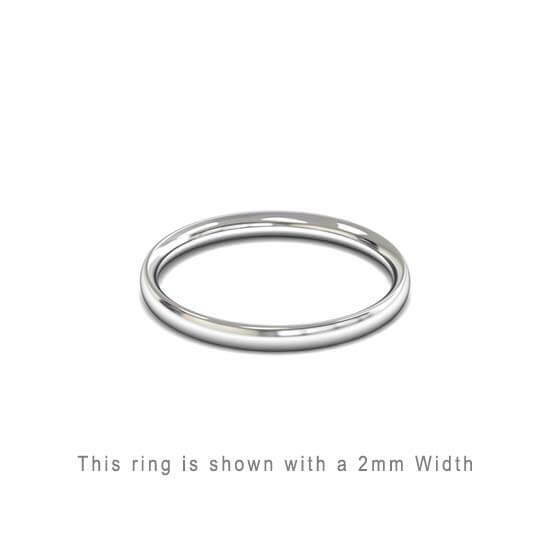 This rings is available from 1.5mm up to 8mm wide.